Facilitated by a technically-advanced process, we are engaged in offering a premium quality range of Wet Mix Paver Finisher. This finisher provides a perfect solution for dry lean concrete in line & laying wet mix macadam &. The offered paver finisher is manufactured using high-grade material and advanced technology in accordance with international standards. 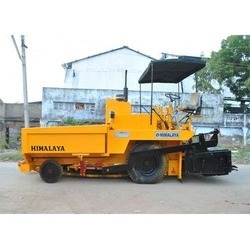 Moreover, we offer our paver finisher in different specifications to meet the varied needs of customers. 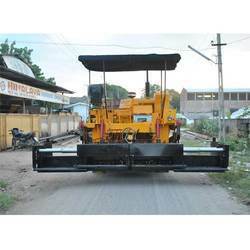 Looking for Paver Finisher ?